CHECK IN WITH US IN THE SANCTUARY WELCOME CENTER! VOLUNTEER OPPORTUNITIES WITH REALKIDS CLICK HERE! 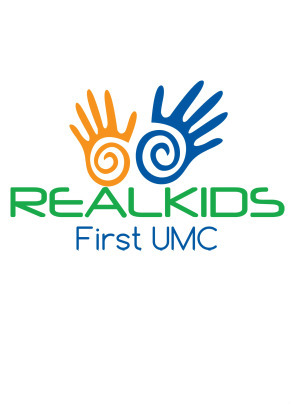 REALKIDS is a place for children to connect with each other and with God. Our goal is to not only teach children about God’s Word, but also how they can apply His Word to their daily lives. Every Sunday REALKIDS will engage in crafts, games, music, fellowship, worship, and Bible Application. REGISTER YOUR CHILDREN FOR REALKIDS BELOW!